Join us for Brew :30 — a first-ever quarterly Happy Hour event where you can meet new business owners, make valuable connections and discover some of Kansas City’s wonderful local wineries, breweries and distilleries! 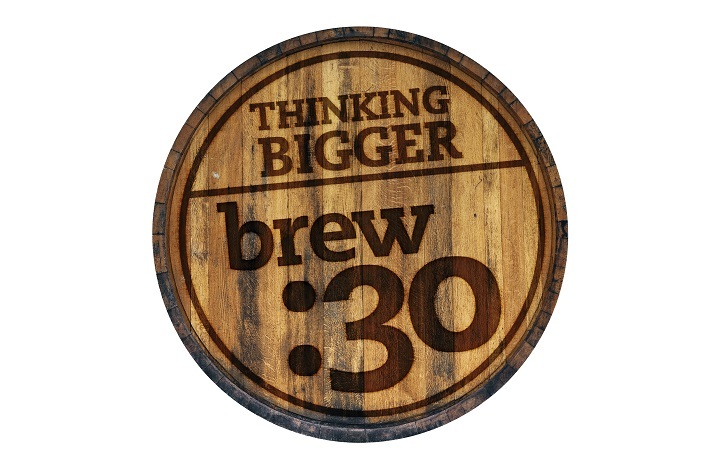 Every Brew :30 will feature a rapid-fire program introducing select “Companies on Tap” — up-and-coming newer companies that have appeared in the pages ofThinking Bigger Business magazine. Your $20 registration includes drinks, light hors d’oeuvres, and lots of opportunities to network at a fun local venue. Please join us!